complex questions in seconds, without writing long SQL queries. Gartner predicts that, through 2017, 60 percent of big data projects will will be abandoned after piloting and experimentation. 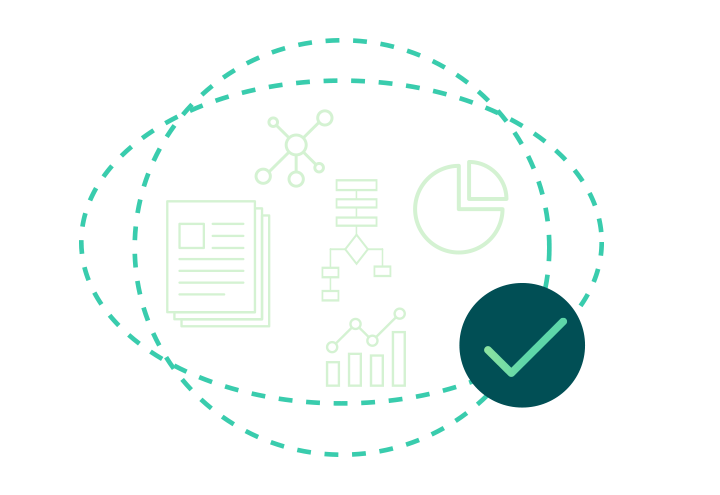 Skip the significant upfront costs and delays of building and implementing your own behavioral analytics solution. Simply choose the most flexible, powerful platform on the market, and start drawing insights from your data that will prove the prediction wrong. Fully managed, from input to output. Get started in minutes. Save thousands of dollars every month. Just install our snippet in your products and tools, and tag the events you want to track. 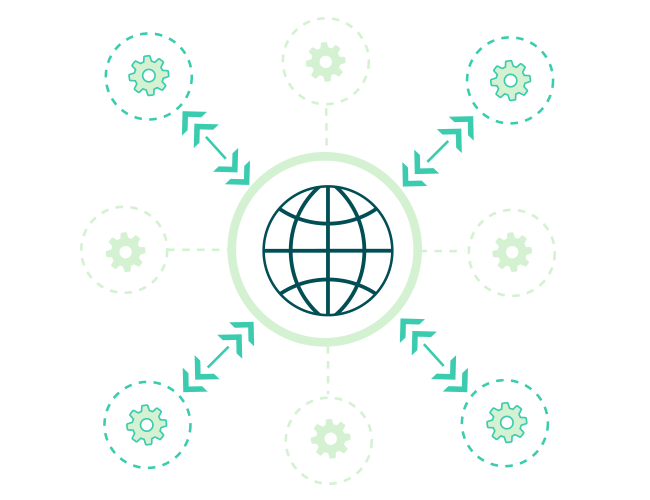 We handle the rest: high availability, collection, enrichment, storage, security, normalization, visualization and sharing. We’ll free you from managing infrastructure so you can focus on analysis and providing valuable insights to the business. Ask any question you can think of. Because we’re 100% cloud-based and fully managed, you’ll have zero infrastructure to maintain and lower costs overall. Get all the power and flexibility of a managed data warehouse, and the low-cost and quick deployment you’d expect from a web/mobile analytics solution. Don’t be constrained by proprietary databases and closed-systems with architectures and pricing plans that won’t scale. Avoid the high costs and headaches associated with building your own data warehouse. Cooladata gives you a future-proof solution that is open, flexible, quick to deploy, and is ready for behavioral analysis right out-of-the-box. Cooladata lets you import structured, semi-structured and unstructured data from virtually any source. Connect to any external database, from Redshift to BigQuery to MySQL. 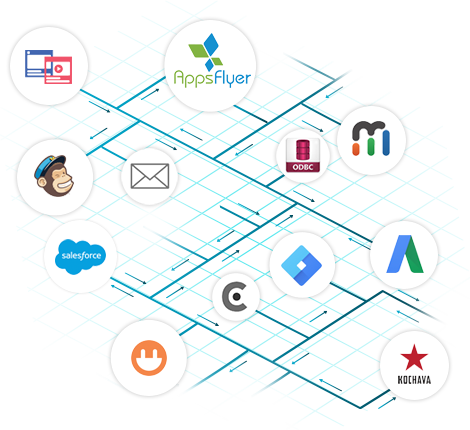 Stream from all the platforms you already use, like AdWords, Facebook, MailChimp and Salesforce, or build custom integrations through our API. Add our mobile SDK’s (Android and Apple). Plug in third-party trackers like AppsFlyer and Kochava. You can even import CSV and JSON files. We automatically combine every source’s unique ID into a Cooladata Unique ID (CUID), for a unified understanding of each user’s journey across all your platforms. Each of your teams needs a different set of answers in a different format. Instead of burning hours preparing data for analysis, use our drop-in report templates, export it in a format ready for a data-science framework, or customize your elements, algorithms and visualizations, and deliver the exact data your teams expect, every time. Save even more time by automating the process and sharing the reports by partner portal, email, or SMS. All while keeping full control over each individual’s permissions. 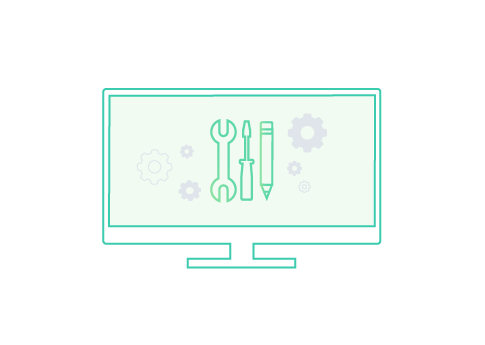 While you’re busy making sense of your data structures and calculating large datasets, your teams are waiting for you. Or maybe they’re acting without your conclusions. That’s an uncomfortable experience. Let us help. We mask the physical layers of your data structures, so you can just select the data you need directly from us. If your calculation needs extra muscle, we’ll dynamically add servers in the background. 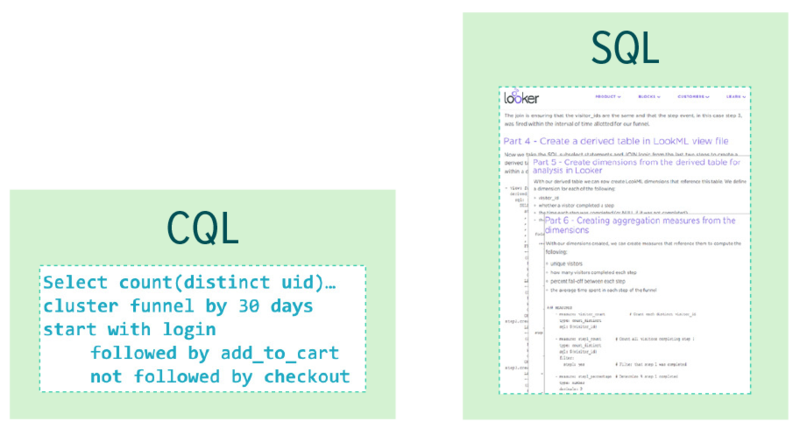 If you’ve ever cursed the inflexibility of SQL, we’ve got you covered. Answer nuanced questions for each line of business with CoolaSQL (CQL), our proprietary extension of SQL that simplifies the data-query process. 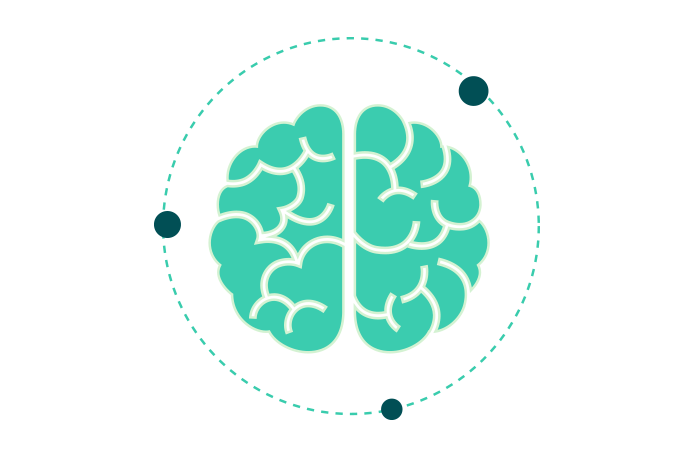 CQL allows for easy analysis of behavioral patterns and on-the-fly modifications, and supports powerful proprietary clauses, functions, and special fields. CQL excels at examining sequences of events for detailed answers to specific questions. How does your business calculate standards and benchmarks such as customer lifetime value, retention, and churn? The best choice varies across industries and verticals, leaving many data analysts to start from scratch. That’s a waste of time. We’ve distilled our data scientists’ decades of collective industry experience to formulate the correct queries and benchmarks you need for your business. What’s more, we provide out-of-the-box widgets for the most common queries, including path analysis, cohort analysis, funnel analysis. Collect the data that matters. If you want to know the price, color and size of products added to a shopping cart, you can. Send any property with any event. If you want to compare traffic from social media against traffic from news sites, you can. Set custom dimensions to define the segments that matter. If you want to compare lead quality from different ad campaigns, you can. Define custom metrics to measure dimensions the way you want. Finally, get the flexibility that you’ve been wishing for. We identify UUID and GUID, hash them intelligently, and store them as integers. 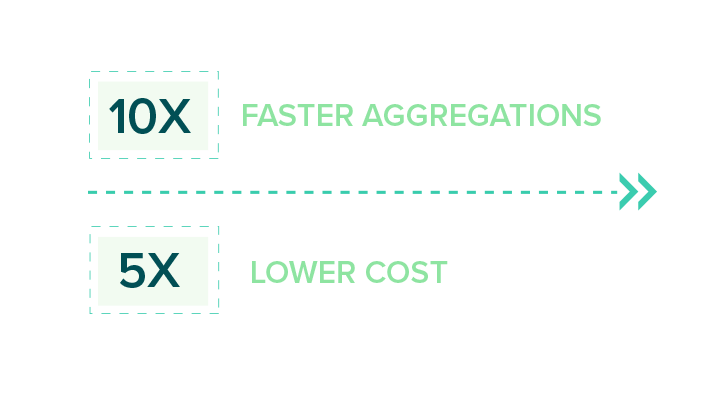 The results: 10x faster aggregations, 5x lower cost, and optimized to scale. If you know how your data will be queried, you can organize it more efficiently. We automatically partition data by time, and by events’ popularity. Our semantic layer decides in real-time what to cache, and from which cache to retrieve data for queries. When you run a query, our intelligent parser analyzes it and decides which tables to read. It knows how to take advantage of BigQuery decorators. The whole process is transparent to you, and results in lower costs, faster queries and optimal performance. Why re-scan data that hasn’t changed? That question drove us to create session tables that partition automatically. We populate those tables with session-level properties (e.g. 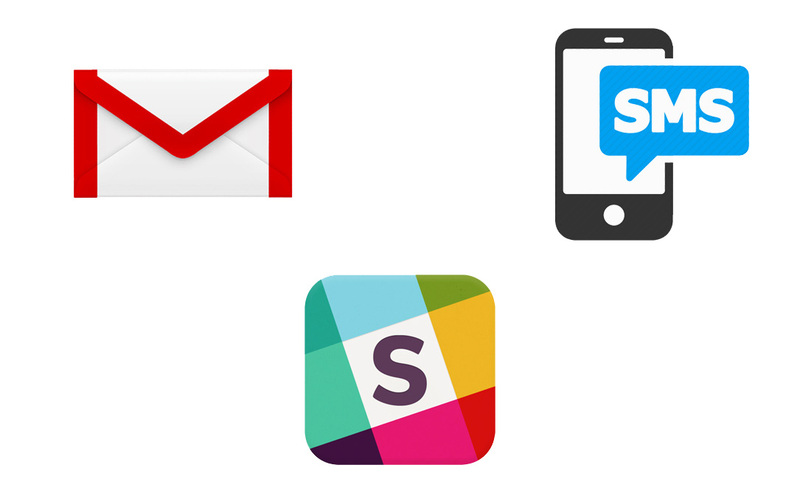 country or device) and session information (e.g. duration or number of events). When a user performs a query, our parser reads our semantic metadata layer. Because it knows each property and its location in the table, it ships the query to run on the correct table. This lets users query their data without the cost and delay of accessing BigQuery. Leave the guesswork of capacity planning to us. 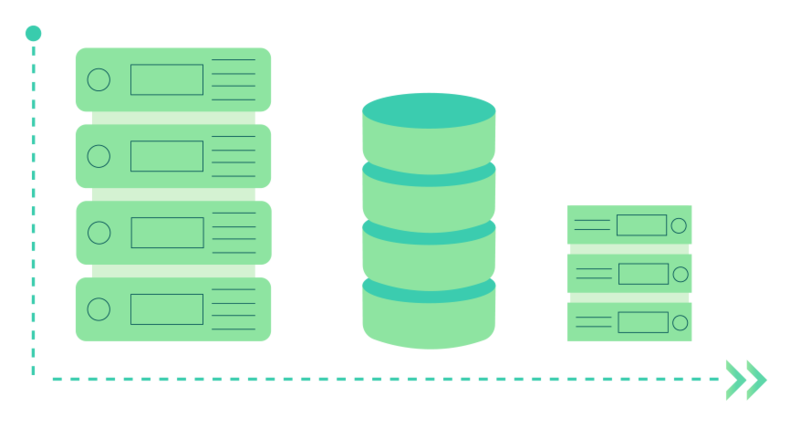 Our databases automatically expand on demand and shift between tables and storage to adapt to your requirements and to optimize runtime. 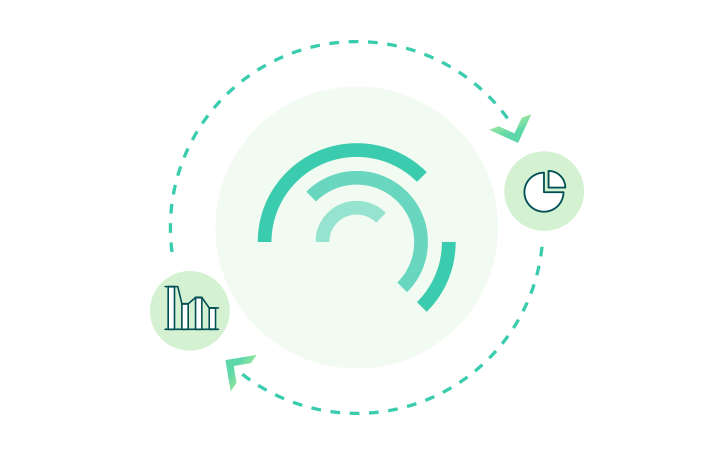 You can track and process billions of events per day, and as many data points per event as you want. Cooladata automatically detects the types of data you’re streaming into it and optimizes the database accordingly. Send any event with any property you want; no need to create tables or fields. The schema will update automatically, accelerating data queries data and reducing costs. Cooladata gives you full control over your own data structures, enrichment logic and modeling logic. We store your data securely. Even if Facebook, Hubspot or Adwords hides data older than 90 days, you’ll still have access to what you’ve collected, even in its original format. Store as much as you can without worrying about space constraints. Export it or delete it whenever you want. Your data is yours. 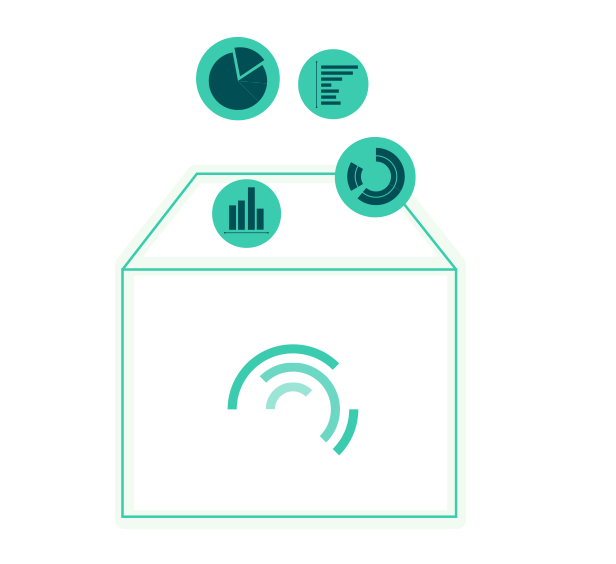 Enrich your data with first and third party data, in real-time. Stream data into Cooladata from virtually any source – even legacy systems – with our APIs and pre-built integrations. During import, we convert your data into our proprietary format, optimized for behavioral analysis. When you collect IP addresses, we add geographical information such as city and country. 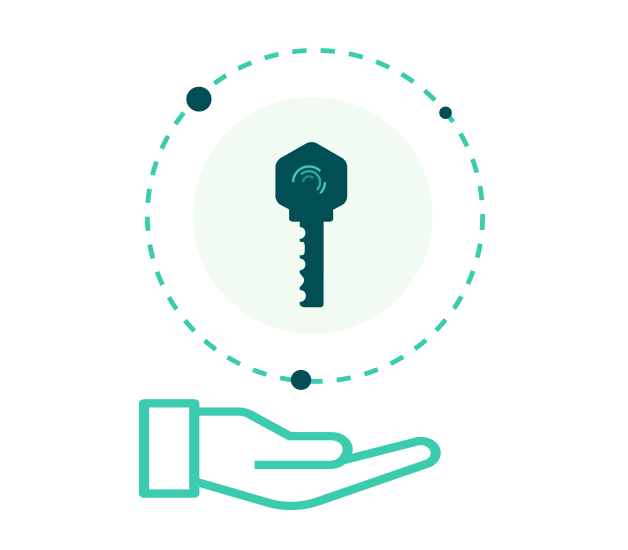 When you collect device ID, we add characteristics such as device type and brand. Unlike other analytics solutions, we ‘sessionize’ on the server-side, not the client-side. That way, we can tell one user using multiple devices apart from multiple users in multiple sessions. As the core of your business, your data deserves every precaution. 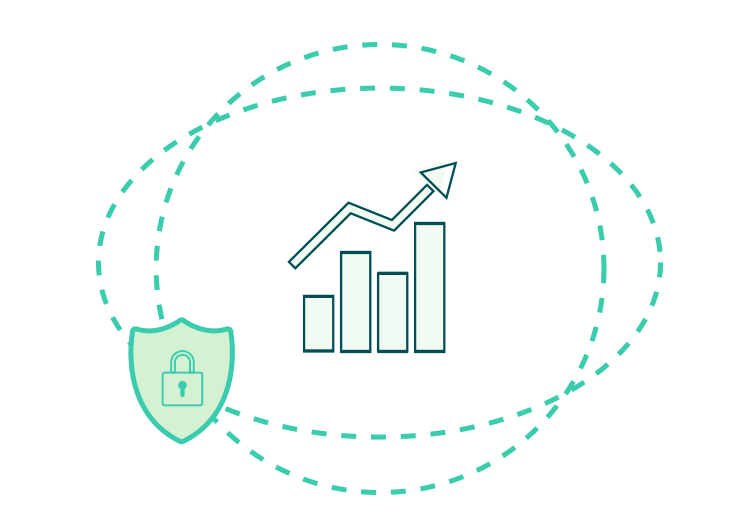 We isolate and back up every dataset in multiple data centers, store data at rest in a separate dataset, and adhere to all the Google cloud and AWS security protocols and procedures. Access it at any time, confident it will always be there. 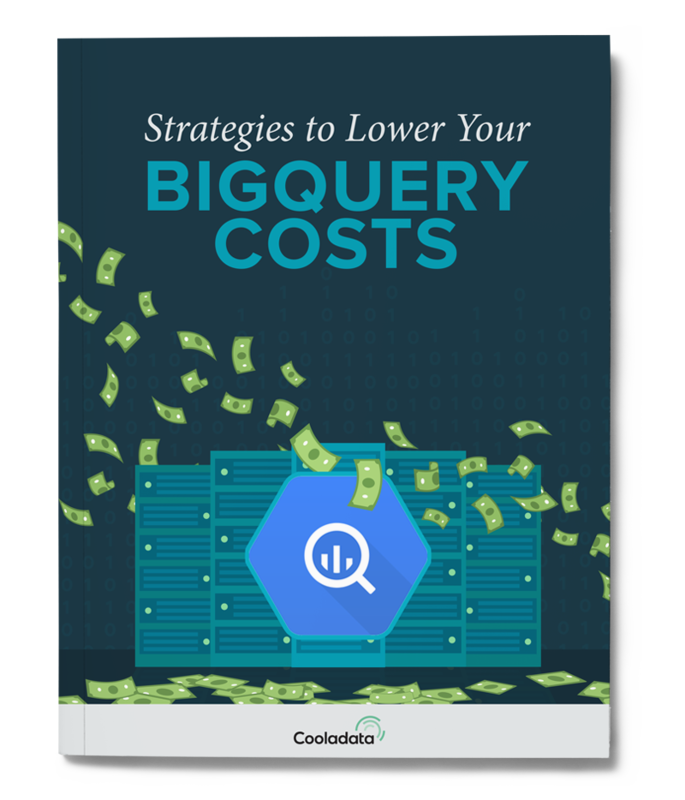 Don’t let the high costs of frequent BigQuery use hold back the progress of your data analysis and business. This white paper explains how you can get the equivalent of a “95% off coupon” for computer resources for any query that you run on BigQuery!